Both weekends of TomorrowLand have now swept Europe, leaving a bounty of new electronic music (and awesome David Guetta footage) behind in its wake. The official TomorrowLand 2014 anthem made this week&apos;s chart due to its undeniable epicness spun together by dream team Dmitri Vegas, Like Mike and W&W. Also notable is Dyro&apos;s debut track on his own new record label Wolv, which takes the #1 spot! Everybody jump on 1...2...3! Breaking news. 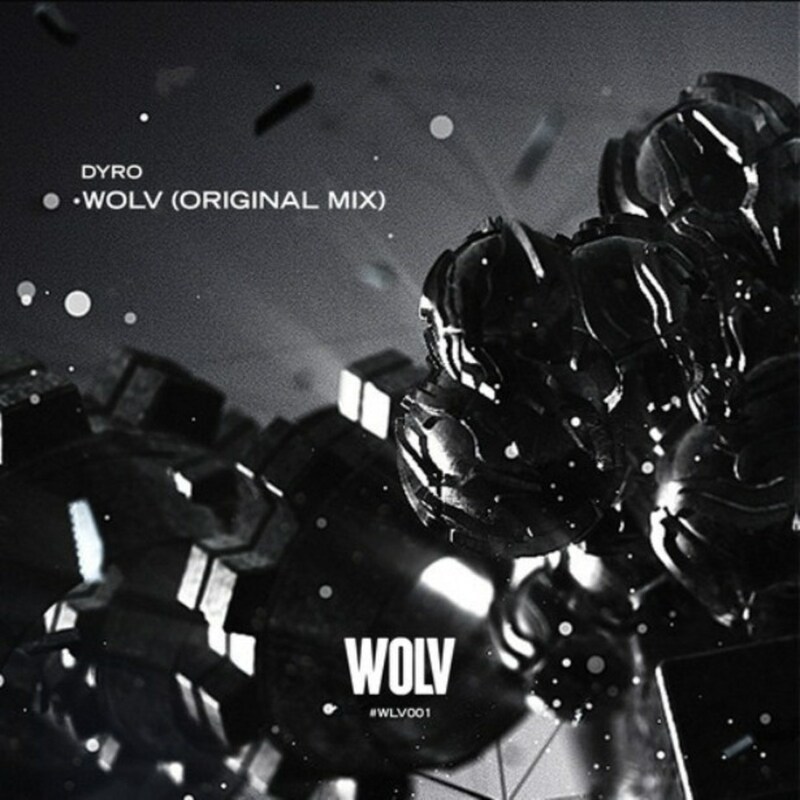 Huge Revealed Recordings contributor Dyro is launching his own label, WOLV, and this track is its inaugural release. The melodies and energy on this track are high-octane and refreshingly unique. Glad to see that Dyro continues to push the envelope of his creativity. Out August 11th. Timmy Trumpet is a master of the bounce sound. He brings his signature trumpet-laced sound to bear on the M.I.A.-sampling original, and the result is extremely satisfying to listen to. Out now. A much-anticipated collab, Afrojack & Garrix create an electro bromantic lovechild. My favorite part of this track is the exotic-sounding melody, and the resulting drop is a mass of festival-crushing energy. Release date TBD. This epic duel between producer duos gives us the TomorrowLand 2014 anthem. The synth leads on the drop create a sound truly gargantuan in scale. Creats an image of massive waves threatening to give a tsunami a run for its money. Out now. Swanky Tunes has taken the year-old Arston electro banger and perfected its vibrant big room feel. Although it doesn&apos;t borrow directly from Star Wars movie music, it maintains a feel of galactic adventure and it definitely makes me look forward to the next trilogy! Out August 11th. I&apos;ve followed this collab team for awhile on Mixmash and it&apos;s nice to see their sound continue to develop. This time, the pair has incorporated relaxing flute melodies between series Melbourne-style drops. Available as a free download via the SoundCloud stream below. 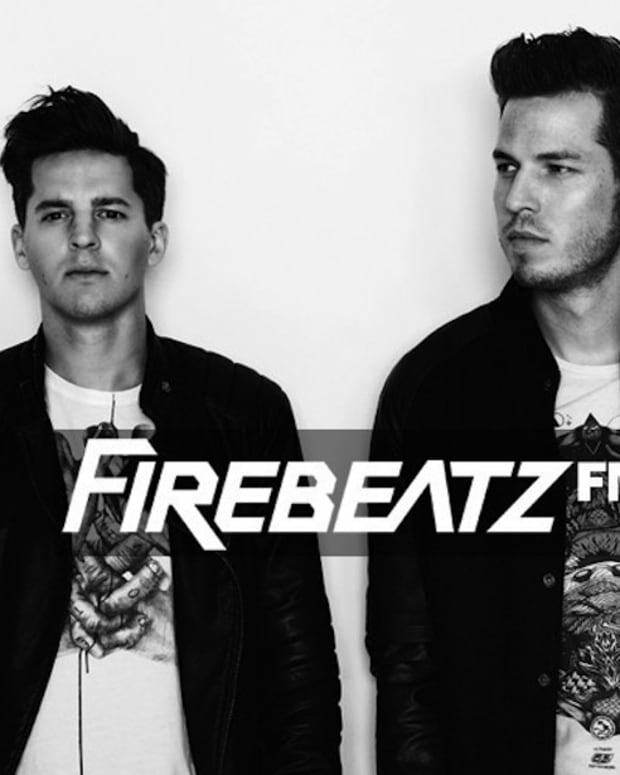 A funky melodic synth builds anticipation in this killer tune before bringing in the big percussive guns and killer bass. Interestingly enough, this was premiered on Avicii&apos;s Levels podcast. Release date TBD. It&apos;s hump day and like the title hints, this will get you looking forward to raging this weekend. 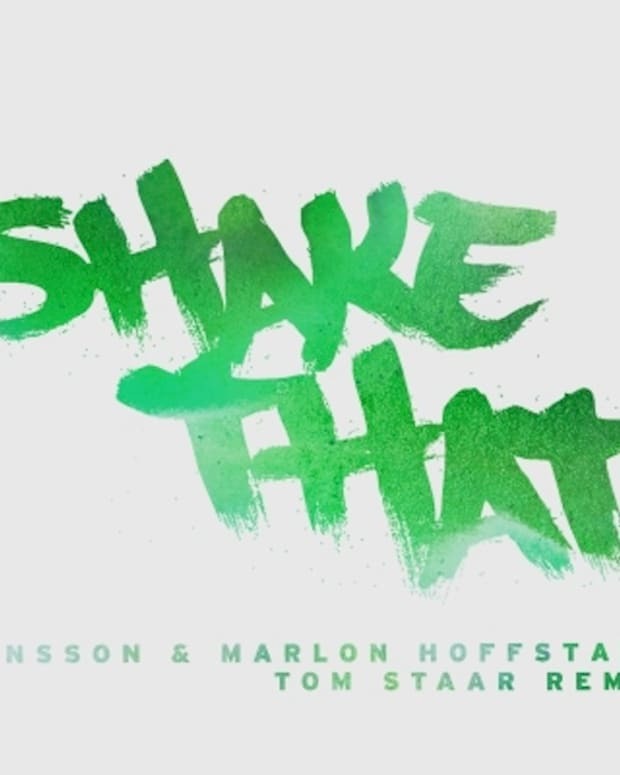 And whose music better to rage to than longtime collaborators R3hab & NERVO. Ayah Marar also makes a lasting impression with her amazing voice. Release date TBD. The young Dutch producer has wasted no time on upping the ante since his monster track "Pallaroid." This new festival banger has an insane electro riff that will tear the dancefloor to shreds. Out August 4th. 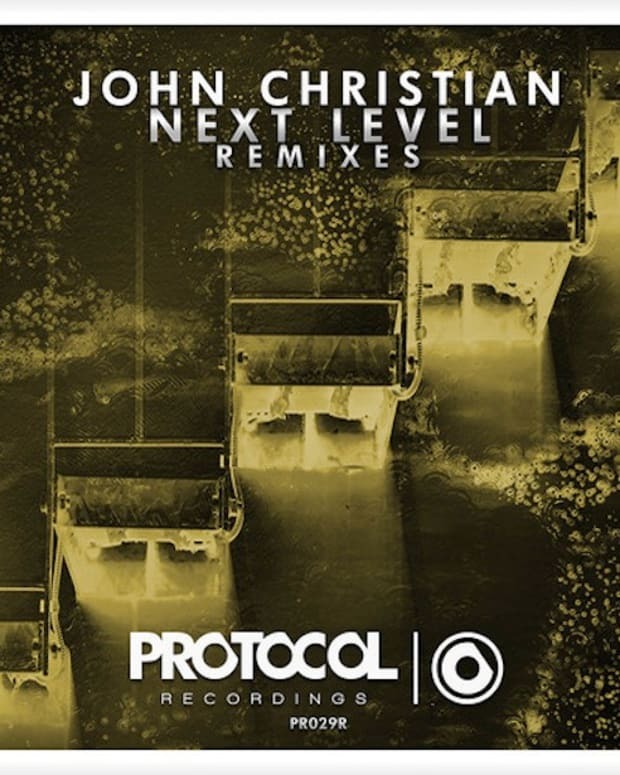 Newcomer to this chart NEW_ID creates a masterful remix of the Aston Shuffle&apos;s original track. Retaining the soulful vocals of the original, NEW_ID turns up the energy on the drop and makes "Tear It Down" festival-ready. Release date TBD.